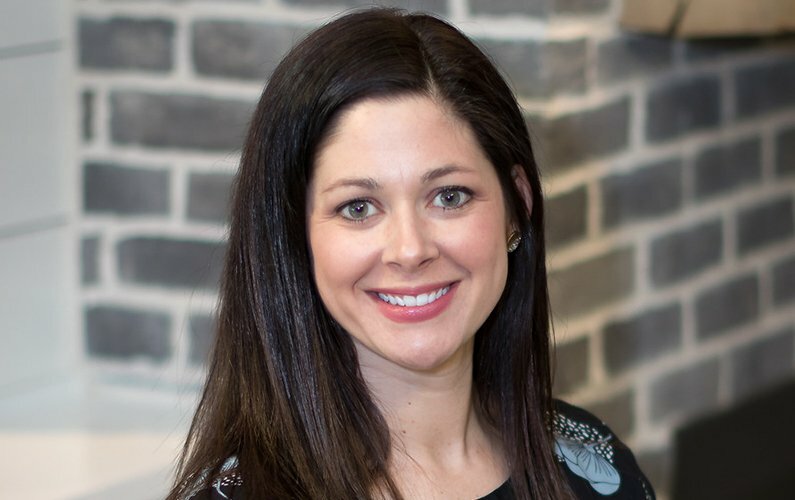 We would like to welcome Anna Thomas, originally from Hannibal, Missouri, to our Ankeny office! “I love older homes and decorating and design. My husband and I have restored several older homes and done one new construction home (which we designed to look like a historic home),” said Thomas. Welcome to the team, Anna! What is your name, where are you from, and where do you currently live? My name is Anna Thomas and I’m originally from Hannibal, Missouri. I currently live in the Salisbury Oaks neighborhood in Des Moines, Iowa. I’ve been married for 8 years now and we have two boys. Hudson who is 4 and Sullivan who is 2. My oldest just started Preschool this year, so enjoying that new stage. The boys’ personalities are very different- they keep us on our toes. When you’re not busy in real estate, what do you enjoy doing? I love older homes and decorating and design. My husband and I have restored several older homes and done one new construction home (which we designed to look like an historic home). I also love spending time with my family, going to local community events, traveling, or doing outdoor things. Love that there are usually family-friendly activities going on in the Des Moines area. Both my husband and I like to cook and entertain as well. We’ve been without a kitchen for a few months since we are remodeling our current home, so we are anxious to start cooking again! What did you do before being a REALTOR®? I am a Registered Dietitian, so before I was a Realtor I worked as a Clinical Dietitian at a hospital, then was a Food Service Director at another small hospital and also did some long-term care consulting at a couple nursing homes. Why did you choose C21®? Century 21 has fantastic resources and tools available to their team members. Century 21 promotes a collaborative and supportive environment. I look forward to being a part of the team here at C21 and growing my business with the resources available to be here! What is your favorite neighborhood in Des Moines? I love Owl’s Head historic district. It’s a small neighborhood, but I love the way the houses sit on the lots and how private it feels for being so close to downtown. I also love the styles of homes in the neighborhood. What are 3 words your clients would use to describe you? Why are you passionate about being a REALTOR®? I love working with people and the relationships this business forms. I love being a part of helping someone achieve that dream of homeownership or real estate investing. It’s a huge purchase in someone’s live and many times an emotional one and I love being able to be a part of that and help facilitate the process.